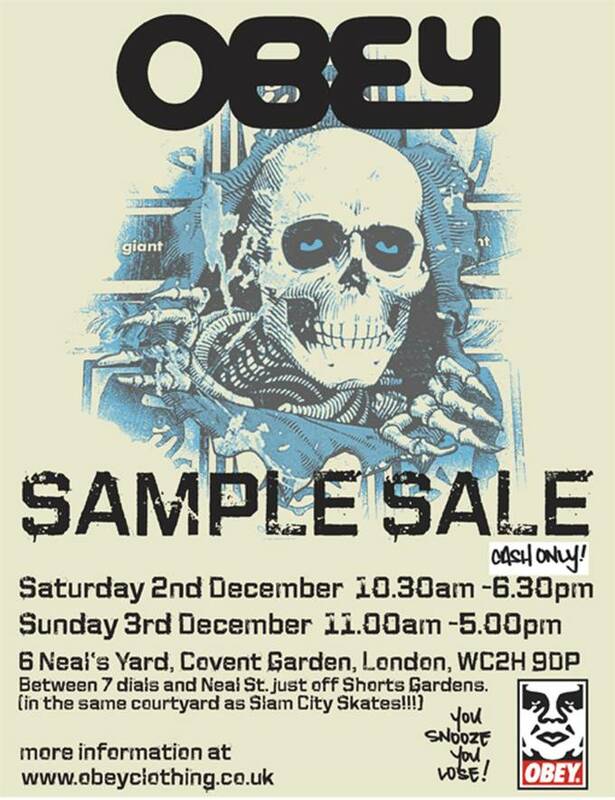 UK Sample Sale dates released!!!! 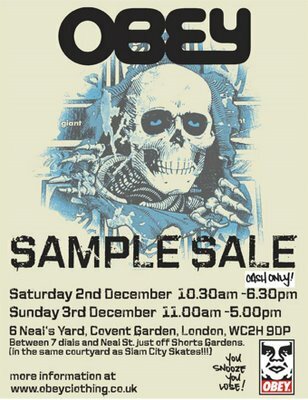 The Dates are the 2nd and 3rd of December 06. The Venue is 6 Neals Yard, Covent Garden, London. You have been told!!! Remember the early bird catches the worm!! !